Grounded in state-of-the-art research, this book explores how English language learners develop both the oral language and literacy skills necessary for school success. 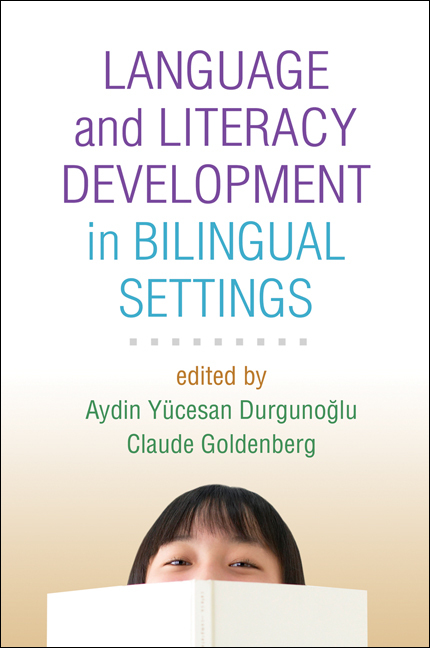 Chapters examine the cognitive bases of English acquisition, and how the process is different for children from alphabetic (such as Spanish) and nonalphabetic (such as Chinese) language backgrounds. The book addresses a key challenge facing educators and clinicians: identifying students whose poor English skills may indicate an underlying impairment, as opposed to still-developing language proficiency. Implications for diagnosis, intervention, and instruction are highlighted throughout.